The next AAOGU meeting will be held between 7-10 May 2015 in Adelaide at the Intercontinental. Highlight of the meeting will be international guest speaker Gustavo Malinger. 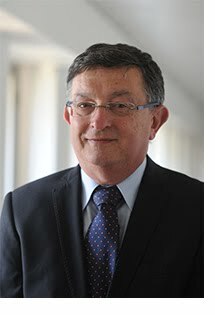 Gustavo Malinger, Assoc Professor of O&G, Sackler School of Medicine, Tel-Aviv University. Director Division of Prenatal Diagnosis Department of Obstetrics & Gynecology Wolfson Medical Center, Holon, Israel. Board Member of ISUOG. He has organized and directed more than 40 courses and seminars on Fetal Brain imaging in 25 countries.